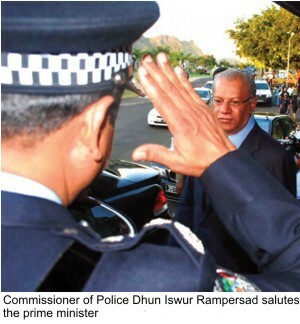 The purpose of the Mauritian Police Force is supposed to be: “To uphold the law fairly and firmly, to prevent crime and bring to justice those who break the law. To protect the community and act with common sense, integrity and sound judgement…”. In his classic allegorical novel, Animal Farm, George Orwell warns us that even the most idealistic leadership can become irredeemably corrupt over time. The surest evidence for this is when the de facto law of the land has degenerated to: “All animals are equal, but some are more equal than others.” Is Mauritius sliding down this slippery slope?